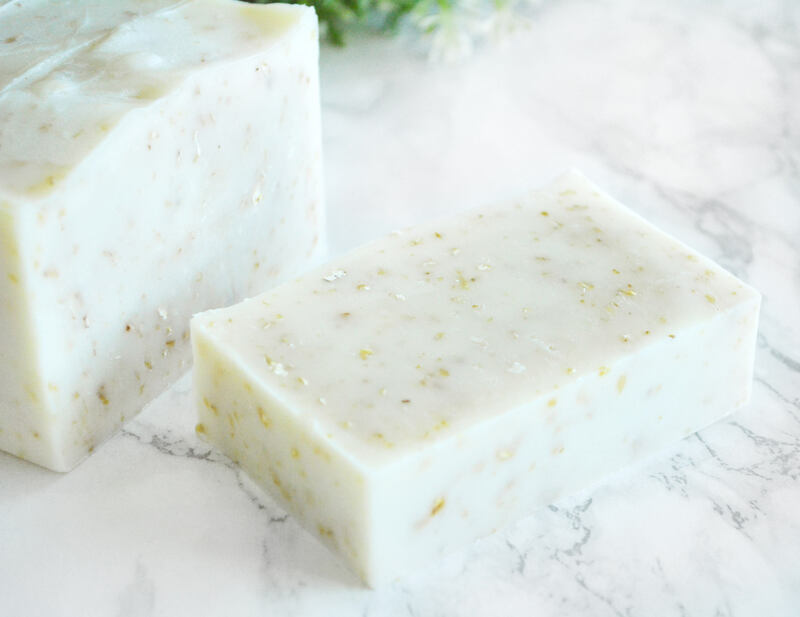 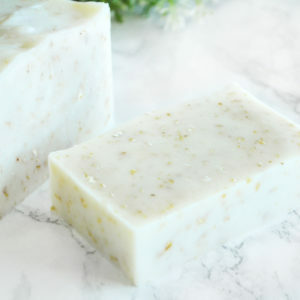 This all natural soap is a great addition to your skin care routine, with their soothing, exfoliating oats and gentle oils. 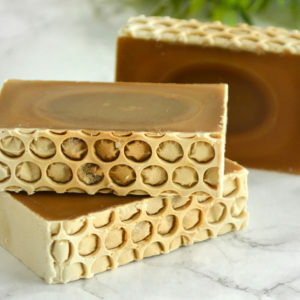 This listing is for 1 Oatmeal Soap. 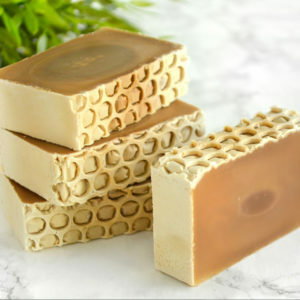 These cold process soap are made using quality oils and ground oats, and no artificial scents or colors are added. 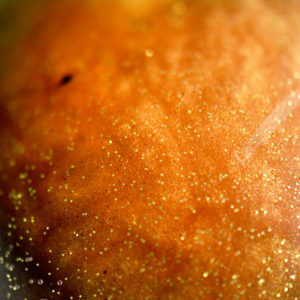 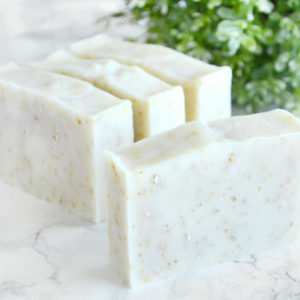 The oats will provide mild exfoliation, and they’re said to soothe irritation and be great for oily to sensitive skin. 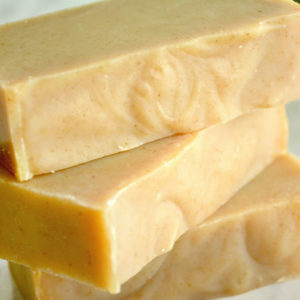 Ground oats go through the bar, and the soap lightly smells of oats. 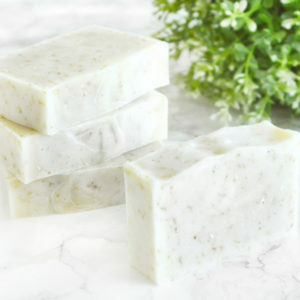 Exfoliating the skin is great for removing dead skin cells and making your skin smooth and renewed. 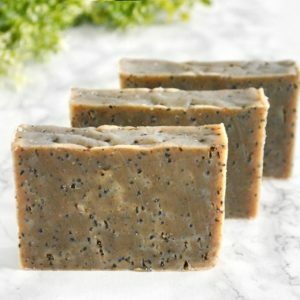 This exfoliating soap also helps skin products penetrate the skin better, and increase the blood circulation. 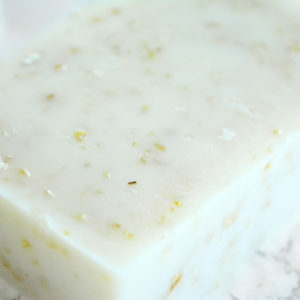 The oils in the soap will leave your skin feeling nourished and pampered. 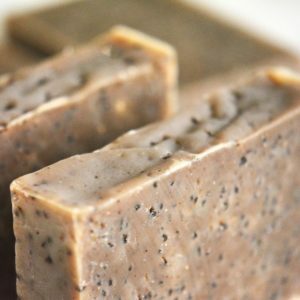 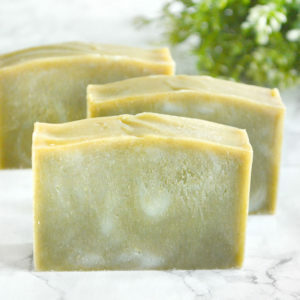 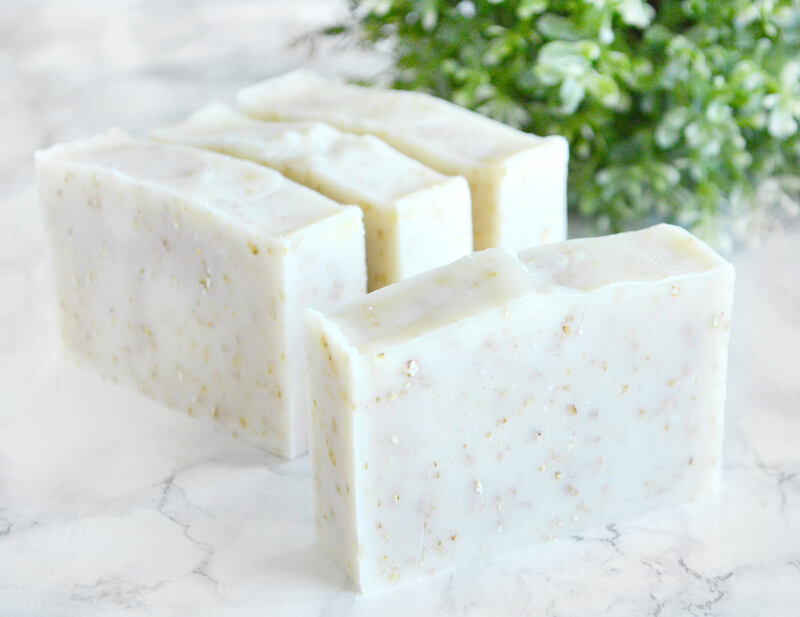 This oat soap can be used on both your hands and body. 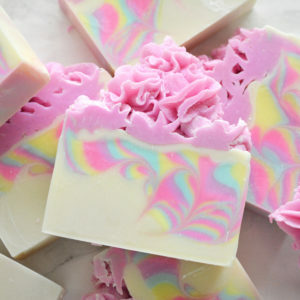 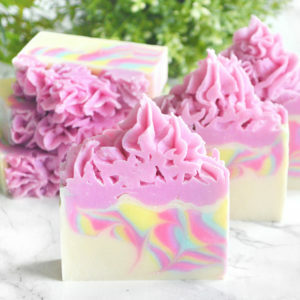 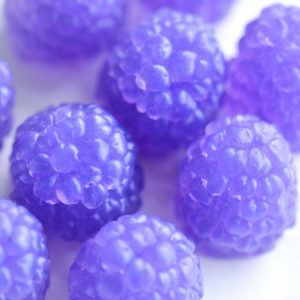 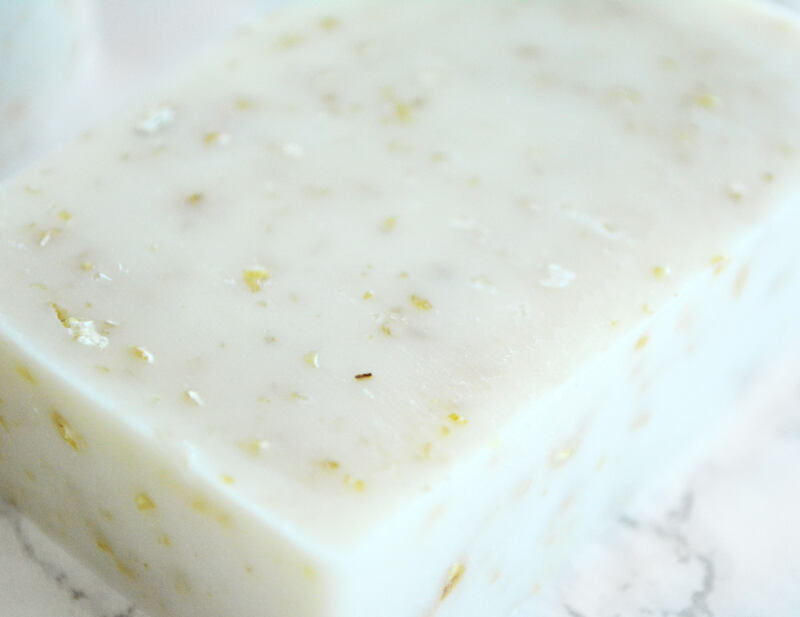 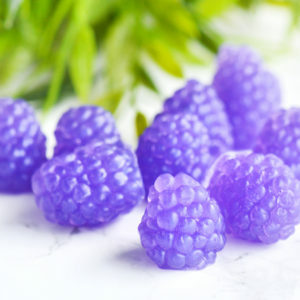 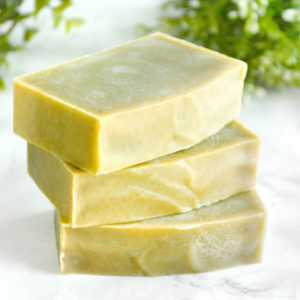 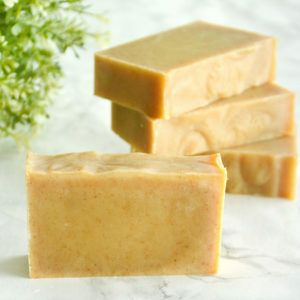 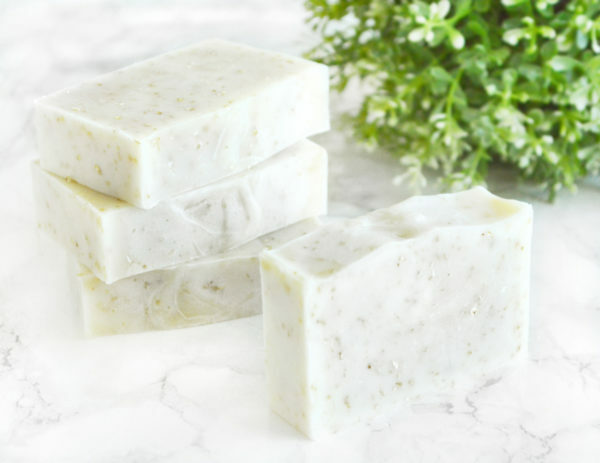 All of our soaps contain glycerin, which absorbs moisture from the air onto your skin after use. 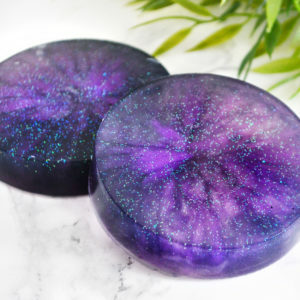 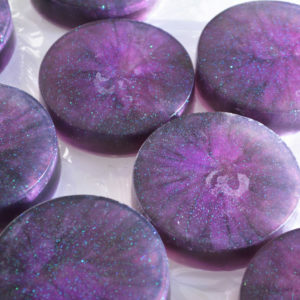 The soaps are shrink wrapped and have a label with ingredients and weight on them. 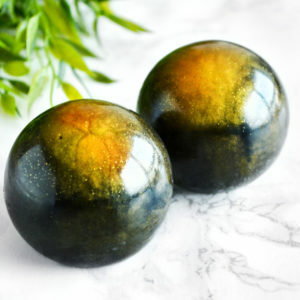 Olea Europaea (Olive) Oil, Aqua, Cocos Nucifera (Coconut) Oil, Sodium Hydroxide, Helianthus Annuus (Sunflower) Seed Oil, Brassica Campestris Oil, Ricinus Communis (Castor) Seed Oil, Avena Sativa Kernel Meal.